Prime Minister Narendra Modi has called for meaningful cooperation of SCO member countries towards security, economic development and connectivity in the region. In this respect, Mr. Modi also coined a new acronym, Secure. During the SCO meeting, Prime Minister Modi reiterated India’s stand on the Belt and Road Initiative of China and said that India welcomes the connectivity projects that are inclusive, sustainable, transparent and respect sovereignty and territorial integrity of nations. 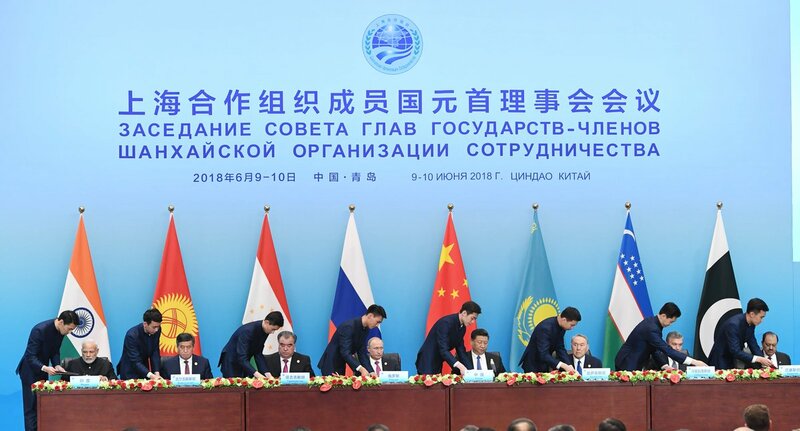 The SCO summit which concluded yesterday adopted the Qingdao declaration to combat terrorism, separatism and extremism. Our correspondent reports, Mr. Modi returned home last night after a 2-day long visit to China. During his visit, Mr. Modi participated in the 18th Summit meeting of the Shanghai Cooperation Organisation (SCO). This was India’s first participation in the SCO after becoming its full fledged member last year.